A SharpFutures apprentice has been named Apprentice of the Year at a national awards ceremony recognising contributions to the UK’s cultural sector by individuals and organisations. Sophie Hukin, 22 from Failsworth, was one of two apprentices who fought off stiff competition from a record number of entries across the country to receive a trophy at the seventh annual Creative & Cultural Skills Awards. 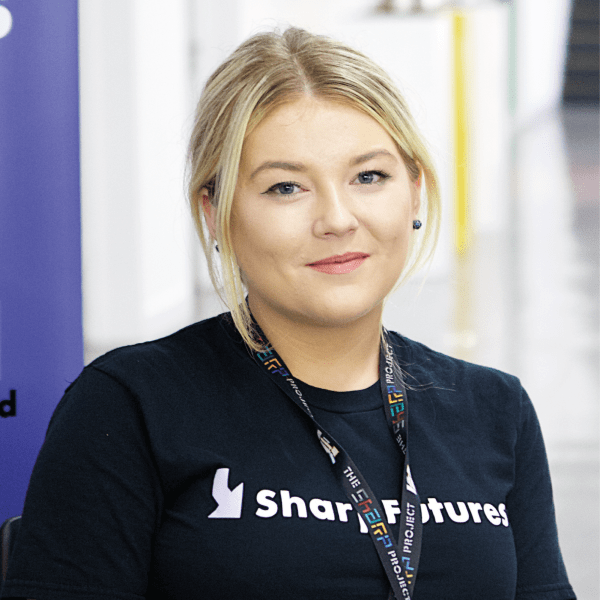 Ms Hukin has helped SharpFutures close the social mobility gap for young people who want to break into the creative digital and tech sectors but have no work experience and minimal connections. Her achievements include promoting ways for young people to access employment in the sector and advising students on pathways to long-term work. The award was presented by Jeremy Lascelles, group chief executive of Blue Raincoat Music and former Virgin chief executive. Speaking after her win, Sophie Hukin said: “My apprenticeships at SharpFutures opened the door to a career in a sector I love. I enjoyed every moment of my time as an apprentice so to get this award is just the icing on the cake. More than 200 people attended this year’s awards and dinner, which were held at the National Museum Cardiff and presented by Angharad Lee, a freelance director of theatre, opera and film, and David Anderson, director general of National Museum Wales. Entertainment was provided by Rubicon Dance, a community dance development organisation for Cardiff and Newport. 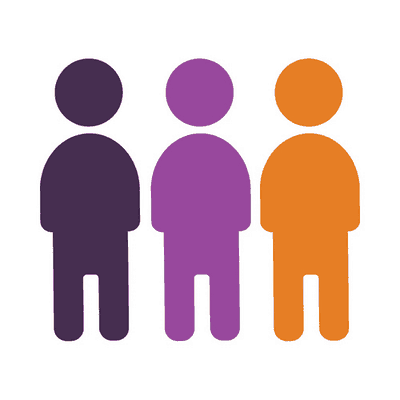 Recent research published by Creative & Cultural Skills reveals that there were 86,310 people working in the creative industry in the North West of England in 2018, with 28% of these aged between 16-29 years old, in sectors as diverse as literature (32%), performing arts (21%), visual arts (13%), cultural heritage (12%), design (9%), music (7%) and craft (6%).